The recently installed AP&M designed floating breakwater system for Burraneer Bay Marina, has far outperformed all other commercial marina products during the recent NSW storms. Facing sustained 1.4m waves and 100km winds over 3 days, the AP&M breakwater system suffered zero damage and protected the marina while other marina products suffered significant damage to vessels and structures. The AP&M system designed by Joshua Parsons was created to specifically withstand 1 in 100 year storms like the category 2 cyclone conditions experienced in the Port Hacking and greater Sydney region over 3 days in late April 2015. Burraneer Bay Marina were very happy with the performance of the newly installed system which is the 1st of a 4 stage marina development planned for 2015 including a 50T boat lift and raised hardstand and extensions to the existing commercial marinas system. Zero maintenance was required post the storms and while other commercial marina owners are now currently contacting their insurance companies, Burraneer Bay Marina continues with business as usual. Contact AP&M to design a product to suit your unique environmental conditions. 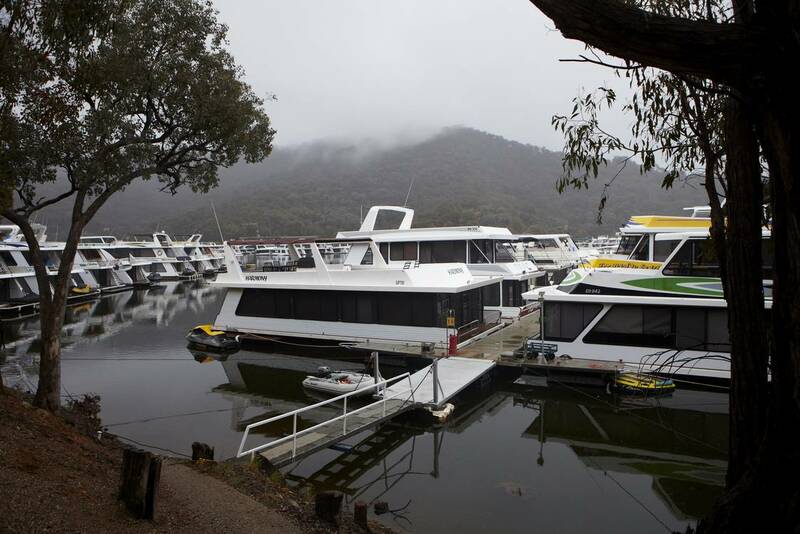 AP&M have been engaged by Eildon Boat Club on Lake Eildon in Victoria to review the engineering design on their unique marina to ensure it is able to withstand the new Cat 6 Houseboats which can be up to 60ft in length - 50T. AP&M has been awarded the design and feasibility contract of for the redevelopment of the Watsons Bay Pilot Station by RMS. 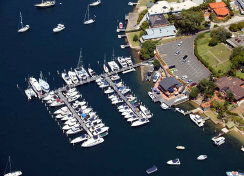 The redevelopment will see the facility turned into a boat education centre for use by BIA, Yachting NSW and Sailibility. 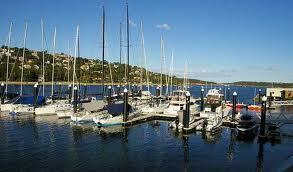 Works will entail an internal fitout plus installation of a disabled friendly pontoon and walkway system. AP&M is an independent consultancy that specializes in the design, planning, approvals and construction project management of small to large scale commercial marina, yacht club, maritime industrial, domestic and public maritime facilities. AP&M's experience and expertise allows for existing marinas to be upgrade with a view of maximizing commercial returns while minimising expenditure on new development. With extensive experience working with local and state governments, AP&M can walk marina owners through the re-development of their marina right through to the commissioning of new infrastructure. AP&M can plan, design and facilitate new public facilities for Consent Authorities, ensuring the maximum level of public amenity and long term performance from developed infrastructure. A global focus on Marina and Port Development combined with local focus, will ensure that your projects are on the right path from day one of conception, until final handover and beyond. 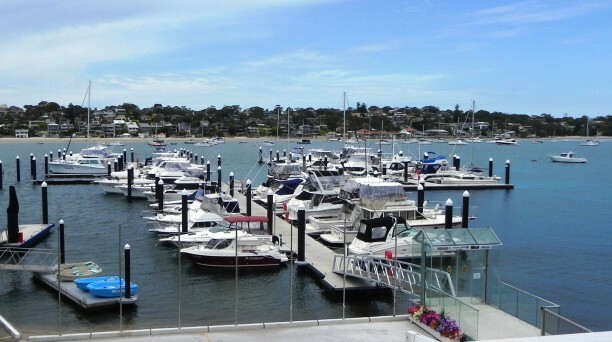 A $1.3M hardstand extension including a 600Sqm hardstand, disabled access, 3.5T crane and improved access to beach and club for MHYC and AST sailors. 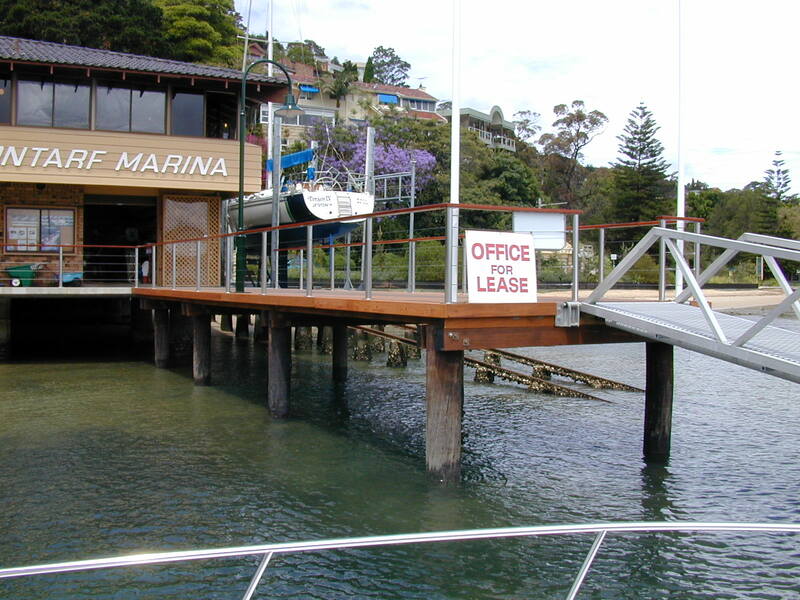 $1.3M hardstand extension including a 600Sqm hardstand, disabled access, 3.5T crane and improved access to beach and club for MHYC and AST sailors. 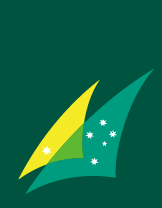 Design and regulatory approval support for upgrade of the Clontarf Marina including new marina berths, upgraded Fuel wharf system and on site office.